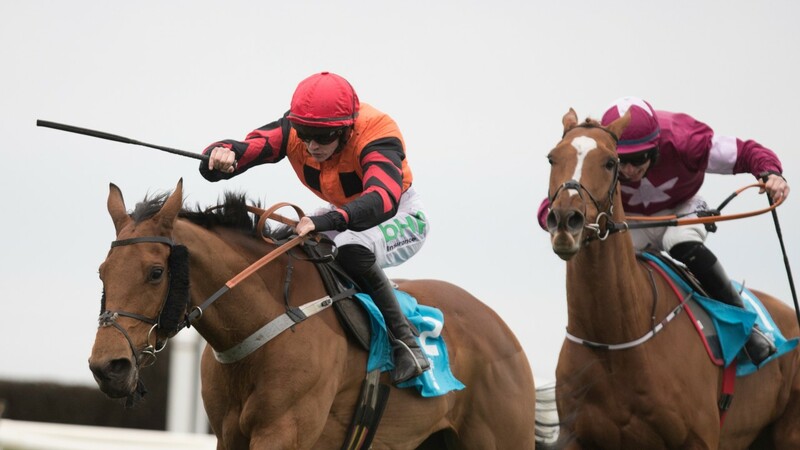 There was a major shock in the WKD Hurdle at Down Royal on Friday as 12-1 shot Bedrock, trained in Scotland by Iain Jardine, overturned red-hot 4-9 market leader Samcro to shake up the Unibet Champion Hurdle market. Samcro, who was unbeaten in the seven starts he had completed under rules, was eased to a best-priced 5-1 (from around 11-4 favourite) for the Champion Hurdle, with Buveur D'Air resuming his place at the top of the betting with Coral offering 3-1. Samcro lost out by a length and a half to the Rachael Blackmore-ridden winner, who was following up a Grade 3 success under the same rider at Tipperary last month. The betting suggested the Grade 2 contest was Samcro's to lose, despite giving 8lb to Galway Hurdle winner Sharjah – and 5lb to the winner – and the pair jumped and travelled well throughout. However, Bedrock was always travelling well in behind the pair, and when asked for a big leap at the last Blackmore's mount soon asserted to give the rider her 50th winner of the season. Trainer Gordon Elliott was phlegmatic about Samcro's performance, saying: "You should never be shocked by results in racing. Obviously I'm disappointed – you always are when a good horse gets beaten – but it's the start of the season and while we've lost a battle we haven't lost the war." He continued: "Samcro jumped well but he seemed to get a bit tired around the second-last and didn't pick up before staying on towards the finish. "I still have a lot of faith in the horse and I've no doubt he'll come on a good bit. The winner and the third [Sharjah] were both race-fit, while our fellow hadn't run since April." 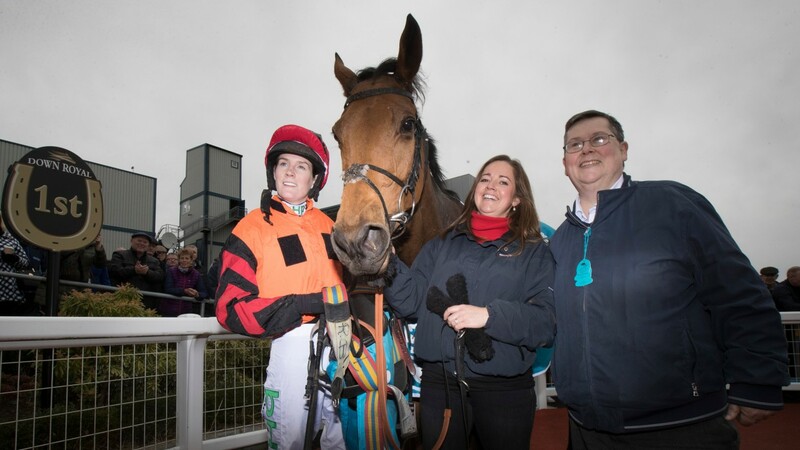 Elliott, whose Apple's Jade had been turned over in the same race in 2016 when also facing just three rivals and starting at 1-2, added: "I would imagine the Morgiana Hurdle at Punchestown [on November 18] will be next for Samcro. We know there's more in him than he showed today." Bedrock, who was installed at between 25-1 and 40-1 for the Champion Hurdle, is unlikely to run at the festival as it was revealed he had been sold to race in the United States on Thursday by The Risk Takers Partnership. Andrew Cork, speaking on behalf of the syndicate, said: "It was a bit of a surprise. We hoped we could finish second and I can't believe we beat Samcro. He jumped beautifully and won on merit. "We've sold him to the US, where there are some very good races for him – he loves flat tracks. The deal was done only yesterday. There's paperwork to be done so we don't know who's going to train him." Bedrock's trainer Jardine now has Nakeeta to look forward to in the Melbourne Cup on Tuesday, and said of his star Flat horse: "His last race at Moonee Valley was a bit of a farce, frankly. It wasn't run to suit because there was no pace and it turned into a sprint finish and we know our horse stays further. "He'd have a nice weight for the Melbourne Cup and I'm informed he's come out of his last run well."